Following (from a computer) the OLC Innovate 2019 conference this week – more specifically the tweets from @alexpickett, Director Online Teaching at Open SUNY. 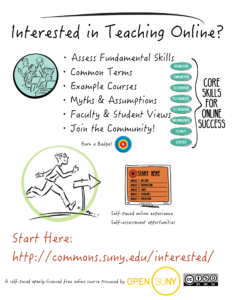 I am happy to have found Open SUNY offering a FREE (openly licensed for you OER buffs) course on Interested in Teaching Online? If you are interested in teaching online – or if you have been teaching online and want to widen your understanding of the landscape I highly encourage you to check this course out. Upon completion, you will earn a badge that you can use to show off your mad online teaching skills to help land more gigs or claim bragging rights! 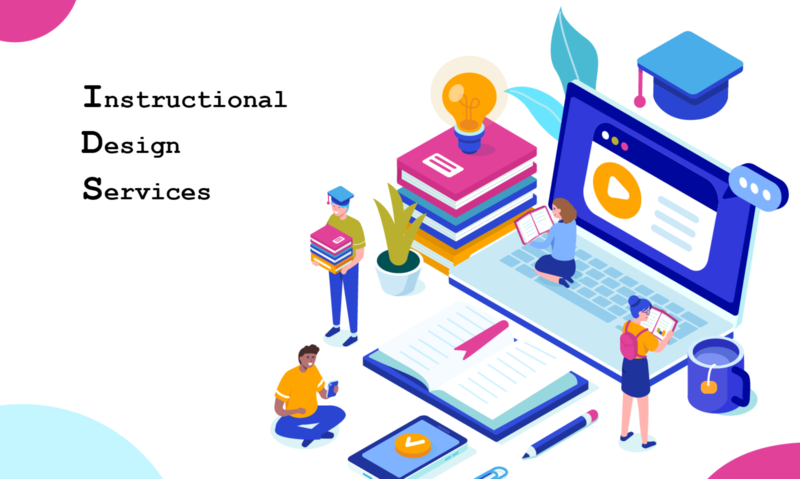 Want more specific online courses offered through LaneOnline Instructional Design Services visit our list of offerings in Online Instruction training.